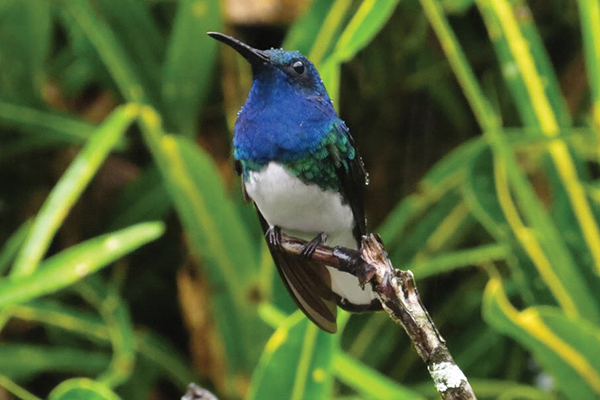 The white-necked jacobin is one of more than 130 species of hummingbird found in Ecuador. 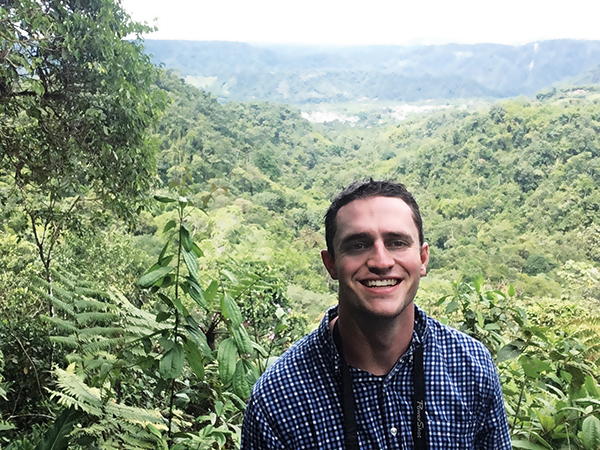 On a safari vacation to Masai Mara National Reserve in Kenya, I went birding every time I was not on some other kind of tour. I think I took this photo of a variable sunbird near Nairobi, the capital. 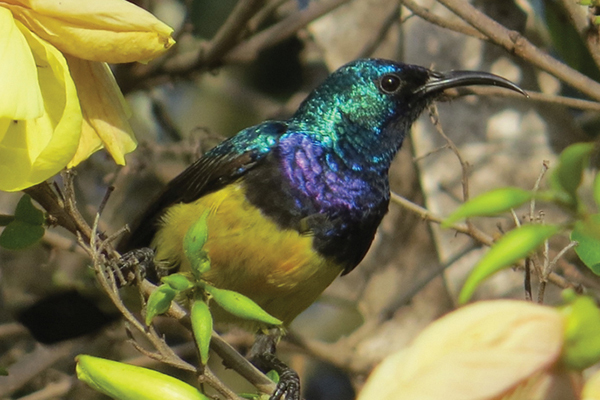 Sunbirds are small-statured and come in a variety of colors, depending on the species. Sighting a squirrel cuckoo, which is common but very cool, got me excited about birding in Ecuador.